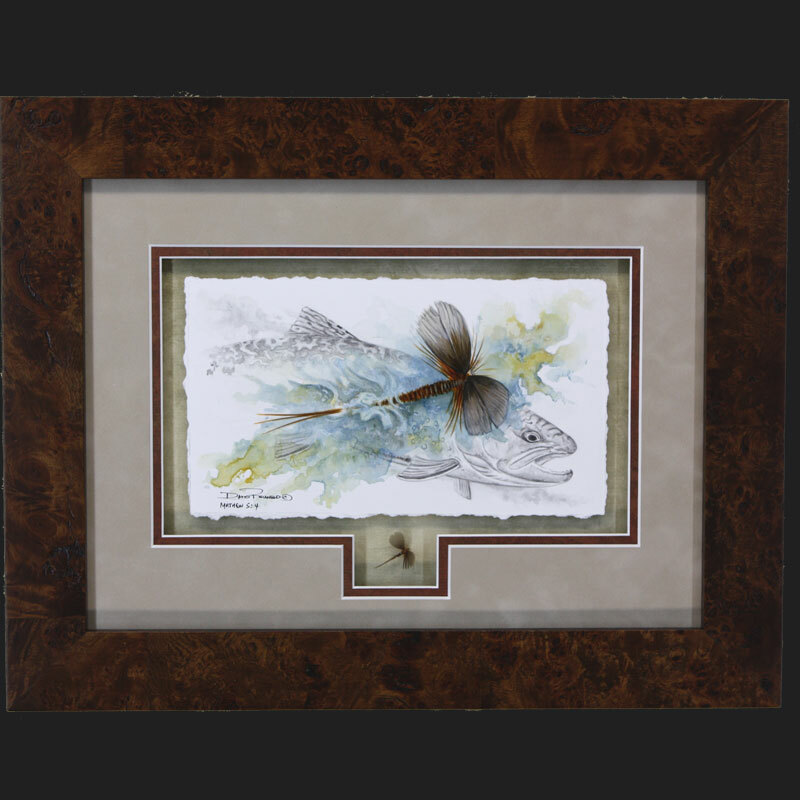 Paintings of your favorite flies! 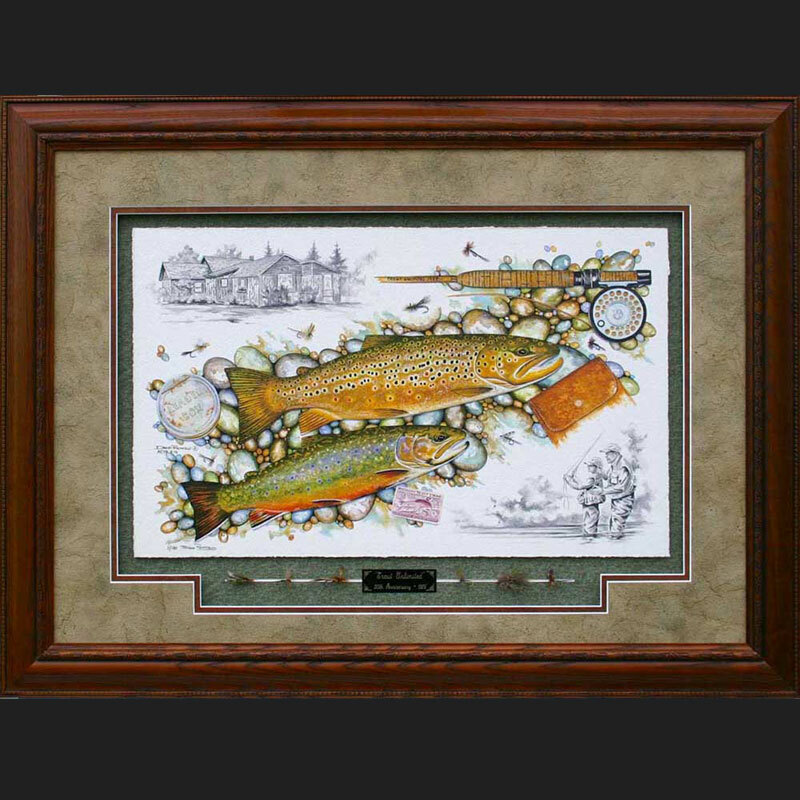 Find your favorite Fly Fishing art on sale at the David Ruimveld Studio online store. 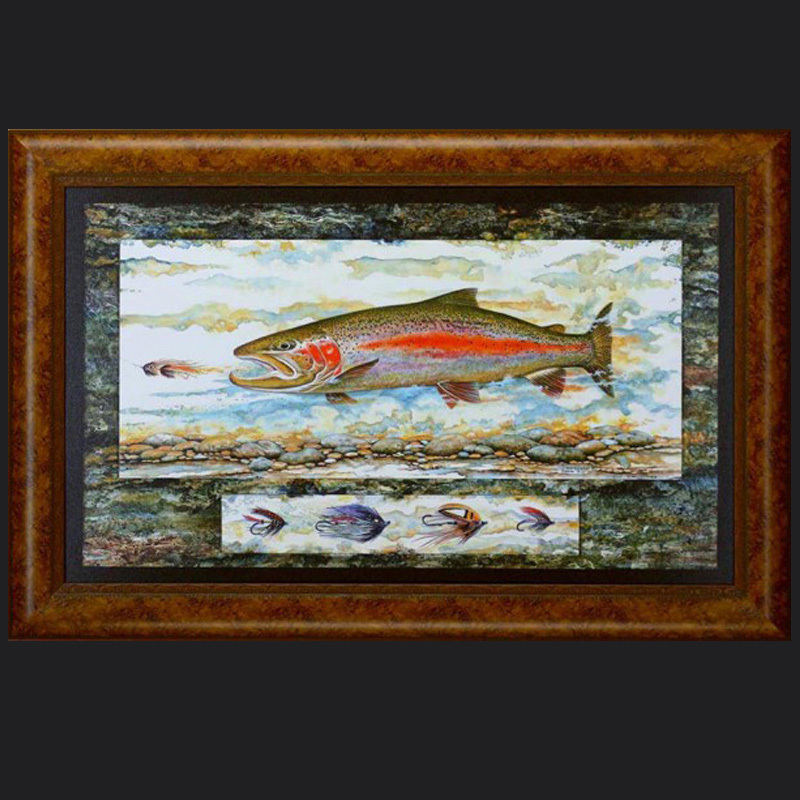 Purchase framed art or prints featuring Flyfishing, Upland Art, Bird Dogs, and the Famous Rivers Series.